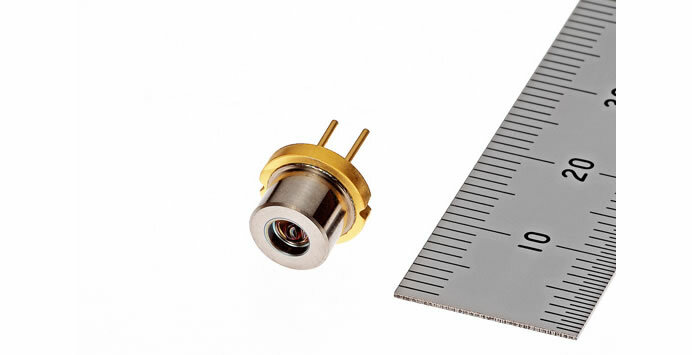 Mitsubishi Electric announced today a high-power 638 nanometer (nm) wavelength red laser diode with build-in lens (ML562H84) offering an industry-leading 2.5W output under pulse operation. This is believed to be the industry’s first built-in meniscus lens. . By eliminating the need for an external collimator lens, Mitsubishi Electric’s new red LD is expected to lead to simpler optical designs, reduced sizes and lower costs for projectors. 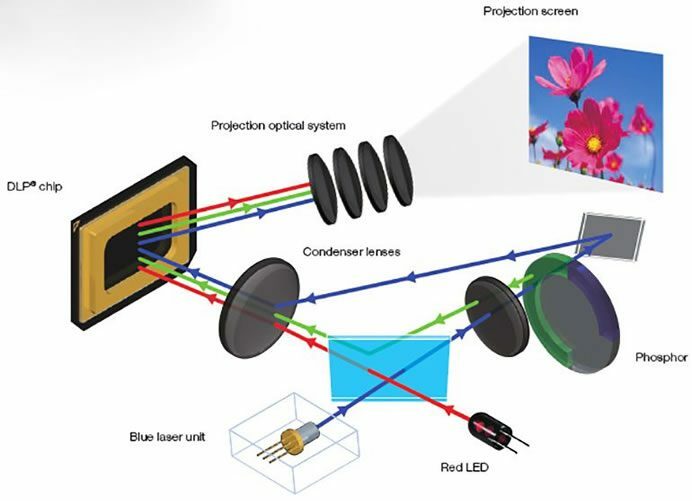 The light sources for projectors, conventionally mercury lamps, are being replaced with solid-state light sources that offer higher energy efficiency, a wider range of color expression and longer life. LDs deliver especially high output power, low power consumption due to efficient power-conversion, an unmatched color range due to narrow spectrum, and superior picture quality with high contrast ratio. The new high power 638-nm red LD with built-in lens allows for the external collimator lens to be eliminated and contributes to simplification of the optical design, miniaturization and cost reduction for projectors. The new high power 638-nm red LD with built-in lens from Mitsubishi Electric will be launched on September 1.